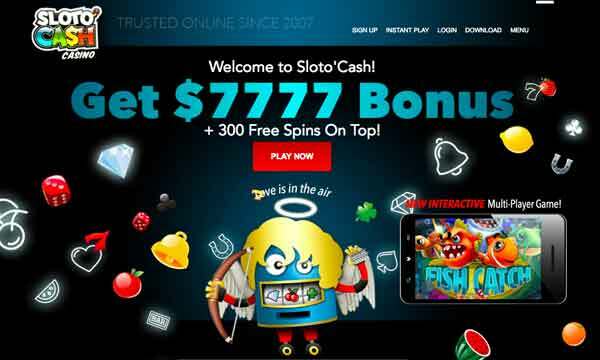 Get A Full Welcome Bonus Of Up To $7,777 & 300 Free Spins At Sloto Cash Casino! 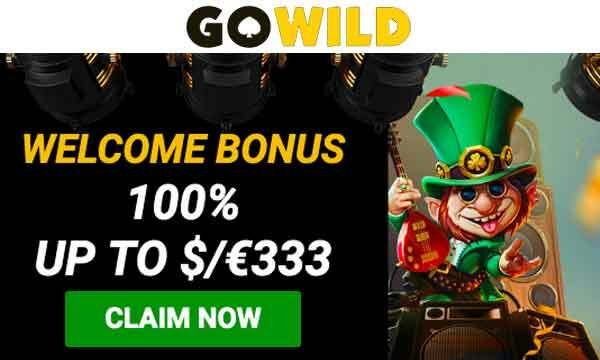 With the Sloto Cash Casino Bonus you can claim a 200% Bonus and 100 free spins on your first deposit. Plus the full welcome bonus allows you to claim up to $7,777 in Bonus Cash + 300 free spins over your first 5 deposits! Slotto Cash accepts USA Players but not UK players. There’s a huge bonus waiting for all new players at Sloto Cash Casino. Your first 5 deposits are rewarded and total a mind boggling Bonus of $7,777 and 300 Free Spins. All free spins can be played on the slot game ‘PIG WINNER’. I’m sure you’ll agree that there’s the potential to win a ‘SLOTO CASH’ with the Sloto Cash Casino Bonus! The minimum deposit required to claim each of the bonuses in the welcome package is $20. Wagering required before requesting a withdrawal is 25x deposit + bonus. As soon as you start playing at Sloto Cash you will start to earn comp (complimentary) points. There is no sign up to a special scheme or anything like that. These points can be exchanged for some great bonuses and prizes. The more you get, the more play time you get and the better your chance of winning big! 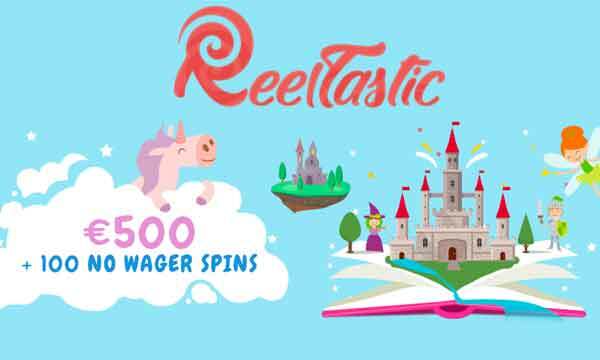 There are also lots and lots of daily bonuses and free spins for you to claim. There are too many to list in this review, but if you check out their promotions page you will see what’s on offer. 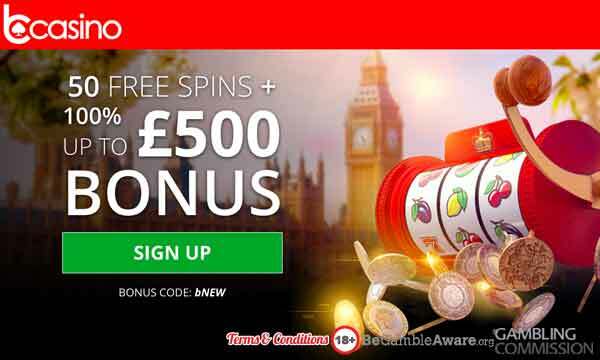 You’ll find a long list of bonus codes for you to enter when making your next deposit to claim some fantastic free spins packages. 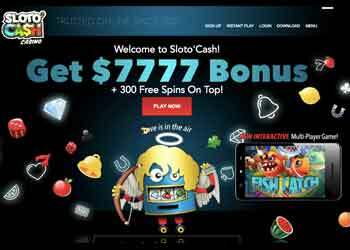 Sloto Cash Casino offers players the choice to download or or use the instant play option to take part at this casino. The site is reasonably well designed and finding your way around is pretty easy. It has some really colourful graphics that pop out against the dark, black background. The Sloto Cash Casino Bonus is very generous. You can claim 2 x 200% match bonuses and 300 free spins. Furthermore, there’s some fantastic daily bonuses and plenty of comp points on offer to keep you playing, having fun and hopefully win big. Sloto Cash Casino accepts players from all over the world (including USA) but does not accept players from the UK. Please note that this is an unlicensed casino. There is customer support available by phone, email and live chat 24 hours a day, 7 days a week.